You want to start a small business making tshirts? Then this is the perfect package for you. Vinyl is the next step up from printed transfers. 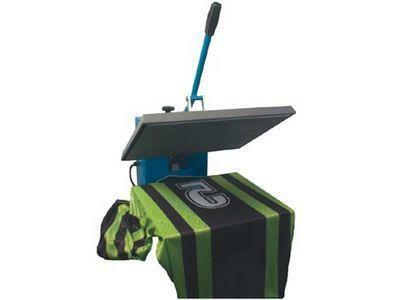 T-shirt Vinyl will last far longer than a tradtional transfer, The colours will also be far brighter giving a much better feel and look. to the garment produced. Vinyl is ideal for Simple text or detailed multi coloured logos. 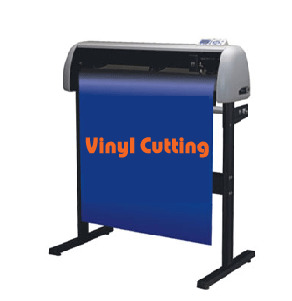 1 x Vinyl Cutter Plotter Machine 720mm wide to cut the image, number or anything you want to make on the actual tshirt. It comes with free stand, dust cover and Artcut 2009 software. 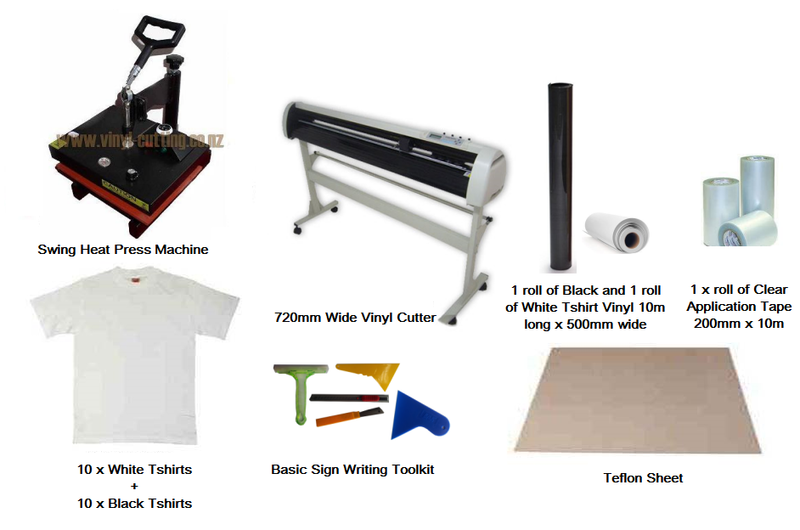 This is all you need to start making tshirts whether for your own personal use, or to make tshirts for your own team members or simply as an extra income on the side. After a more commercial tshirt making package? Then click here to view.